Catastronauts is out on Europe next Monday with the North American launch taking place at the start of January. For a look at some footage, view the video below. 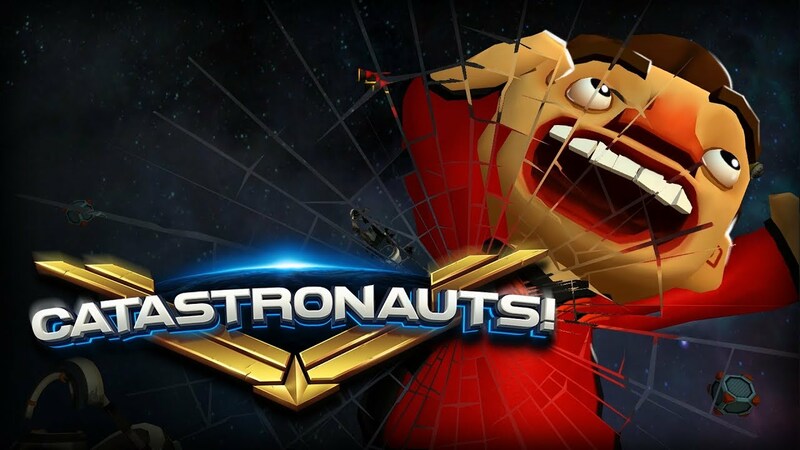 Inertia Games Studios has dated its couch co-op party game Catastronauts. In North America, the Switch eShop title is slated for January 3. Europe will actually be getting it a bit earlier on December 24. Inertia Games has readied a new trailer for Catastronauts, which is on track for Switch later this year. Watch it below.